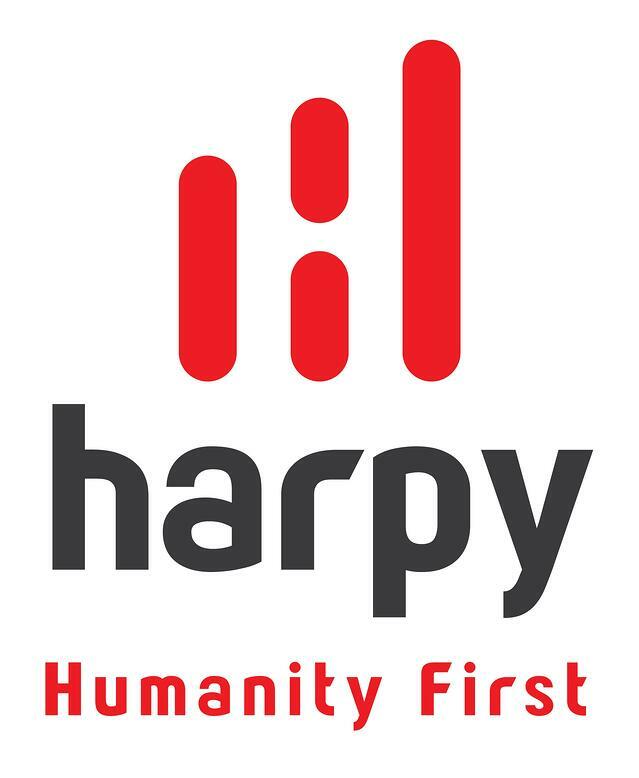 Harpy Core Network is a telecommunications service company that provides technical graduate engineers to telecom companies so that they can implement 4G network services in India. Our team works on end-to-end 4G network implementation, making networks live, performing call-test scenarios and finally handing over the finished product to our customers. When I started my business I had a dream that I’d earn enough money to travel, but the reality was quite different. Everything was incredibly difficult to handle, and after two years, I was deep in debt. I found myself working 15-16 hour days, doing everything myself, and still losing money. I took out loans from my parents and friends to stay afloat. But, each day my situation worsened. Then came my breaking point. On a Sunday night, I was in my apartment and starving. I had no food, no money to buy food and no options to borrow money to buy food. Feeling as if I had lost everything, I started to cry. I gave so much to my business. I spent nights preparing and working, and yet, I’d lost all of my money and had nothing to show for it. It seemed like the best option was to return to my old job—but I didn’t want that. I left for a reason and I didn’t want to go back. My only option was to move forward. That same week, a friend recommended The E-Myth Revisited and it helped me tremendously by opening my eyes to creating systems. I read as many books as I could from EMyth, but I was still having problems. When I discovered EMyth offered one on one coaching, I knew it was the only thing that could help me. After an initial call, I took out a line of credit to pay for the program so that I could finally get the guidance I needed. On my first call with my coach, Manoj, he asked me, “What’s the biggest frustration in your business?” I thought back to that Sunday night in my apartment and how I hadn’t made payroll for months. I told him about my struggle with finances and he said step-by-step, we’d work together to solve my frustrations. I thought to myself, “I’ve been working for two years to solve this mess, how is someone in Hong Kong going to help me?” But even still, I went to sleep that night with the feeling that together we would solve my problems. When he called the next day, he asked me a series of questions. Ravindra, do you have a budget? No. Do you know how to manage your cash flow? No. Do you know how much money you make on a monthly basis? No. I didn’t have any answers then, but Manoj taught me cash management and how to understand my finances. It was difficult, but I followed Manoj with my heart and soul. Whatever he said to do, I did. When we finished the process, I was shocked. After one month, I was in control over my cash problem. After that month, I never struggled with cash in my company again. In fact, I haven’t talked to Manoj about finance at all since then. I started paying my debts back on a monthly basis and now my employees are always paid on time. I couldn’t believe how much it helped. Manoj believed in my ability to lead even when I didn’t think there was a way. When we worked on the next process, Values, Passion and Purpose, I was at a loss. For months, I couldn’t understand what it meant. What was a core value? Why was it important? What was my passion? What about my purpose? There were so many difficult questions to ask and answer, but Manoj continued to encourage me. Finally, I started being honest with myself, with my company and with my employees. I realized honesty and dignity were my core values, and that changed everything. After I realized my Values, Passion and Purpose, it felt like a miracle. I never lied to my employees again. Manoj and I then worked on organizing systems—a miracle—and developing an org chart—another miracle—and developing Position Agreements. All miracles. One process after another, it felt like God giving blessings! With every process, I learned more about becoming a strong leader and how to improve my business, but more importantly—and I’m so proud to say this—I started working on my business instead of in it. When I started EMyth Coaching a year ago, I was drowning in debt with 29 employees and $10,000 (USD) in monthly revenues. Today, I’m debt free and making eight times as much—if not more—with 132 permanent employees. I have locations in 15 states of India, and my company doesn’t require me to handle the day-to-day operations anymore. I’m only involved in strategic work. In fact, I haven’t been to my office in weeks—that’s how well my business is doing. Now, I’m on a journey to become an EMyth Coach. Even though coaching is expensive in India, there are thousands of people like me who don’t know how to run a business. I want to help business owners with their businesses. I want to ease their hearts and minds so they aren’t about to lose everything like I was. What EMyth is doing for business owners is the work I want to do in my life. I hope to help others the way that Manoj, and EMyth, helped me.